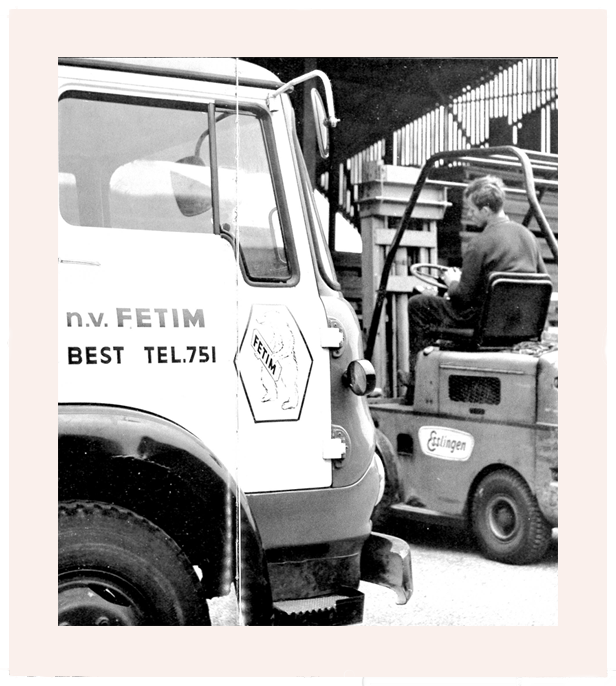 Starting with importing hardwoods and multiplex in 1919, Fetim has grown to become a multinational retailer specialised in home improvement products. 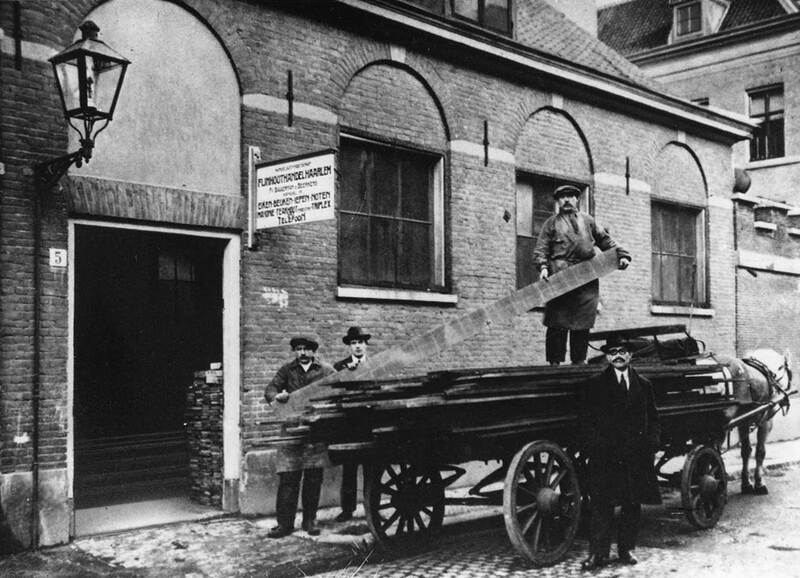 On the 1st of October 1919, founder F.J. Beerkens began as ‘Fijnhouthandel Haarlem’ (Fine woods trader) and focused on the import of hardwood. 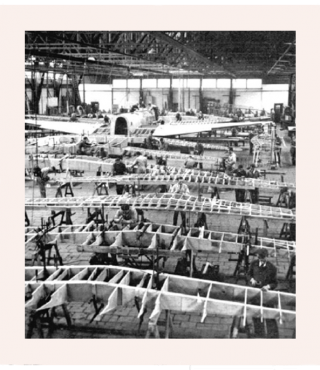 As a result of the exclusive import rights of Cawitt plywood, with which all Fokker aeroplanes were built, the company experienced considerable growth in the early years. At the beginning of the 1970s the company focused on the emerging do-it-yourself market. 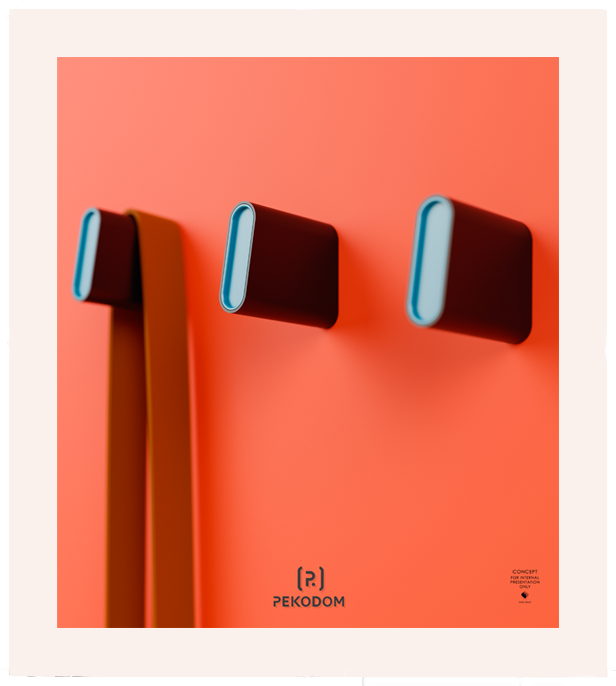 The company quickly recognised the potential of the latest trends and in doing so, laid the foundation for the current Fetim. 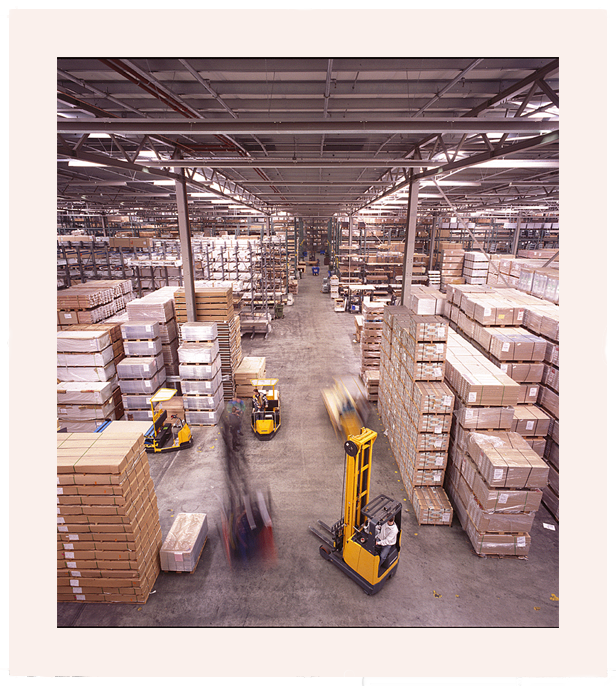 Fetim currently produces and supplies window decoration, building supplies, shelving and storage, flooring, sanitary and technical sanitary products in over 40 countries worldwide. A century of hard work, pioneering strategies and courage, Fetim has dared to do things differently. 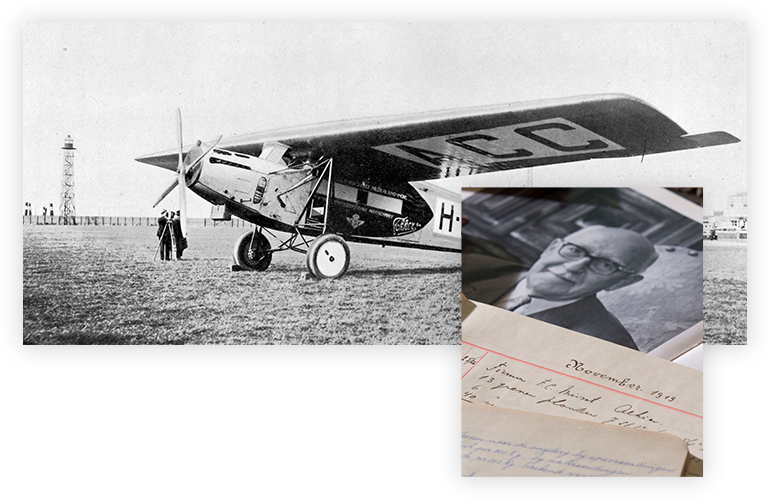 On the 1st of October 1919, Frans G.J. 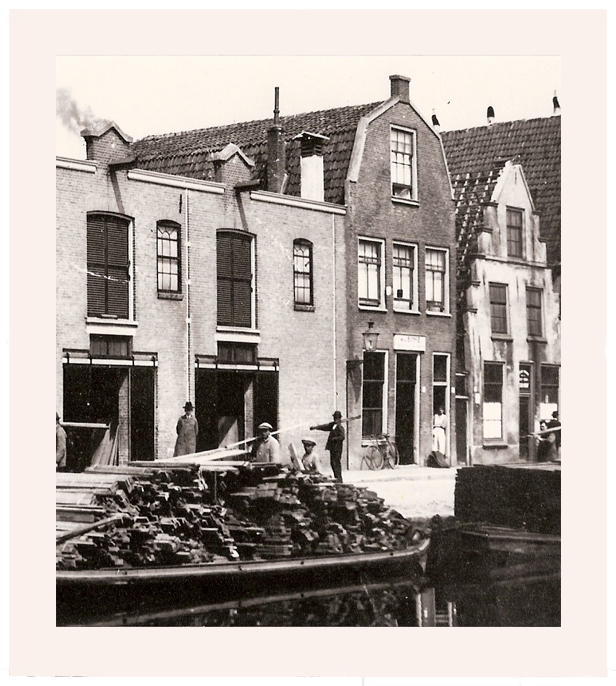 Beerkens founds “Fijnhouthandel Haarlem”. The company sets out to import hardwoods from Europe and Asia into the Netherlands. Later on, it was named Fetim Group. The exclusive import right to Cawit Plywood is obtained by Fetim. 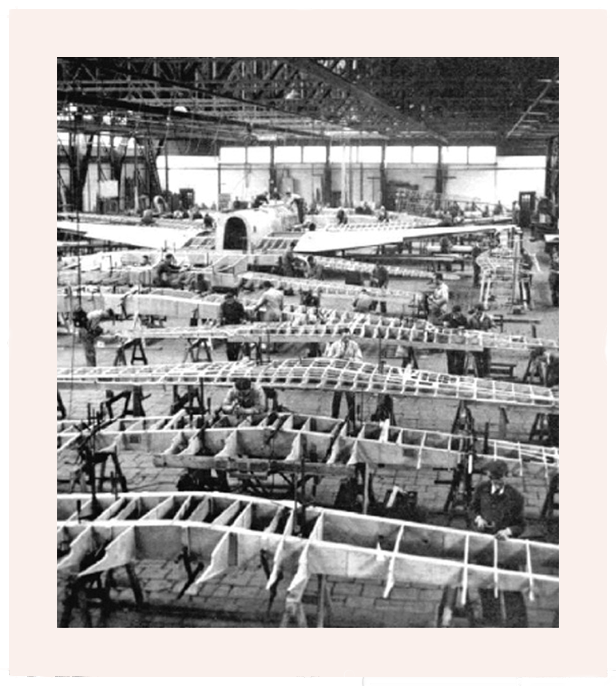 This is the primary material used to produce Fokker airplanes. Fetim moves to Amsterdam to facilitate room for further growth. The company finds its home here for the next 70 years. 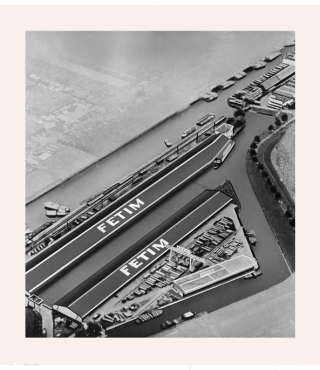 Fetim opens a second location in the south of the Netherlands, with 15,000 m2 storage space. 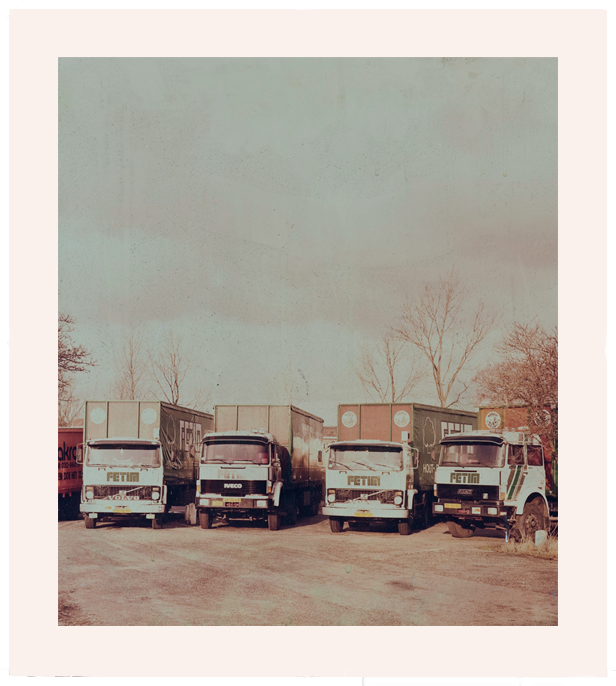 After sixty years, “Houtimport Best” is still one of the leading companies in sales and distribution of specialized wood and sheet materials. Fetim seizes the opportunity to become a wholesaler for many international DIY stores. 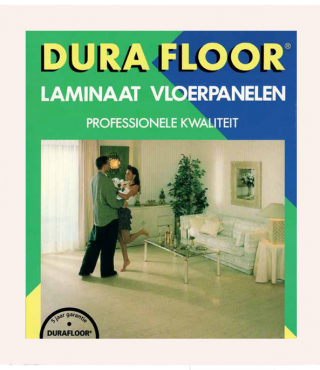 Significant adaptations are made in order to accommodate for new developments in the home furnishing sector. As one of the few pioneers at the time, Fetim brings this innovative product to the market. 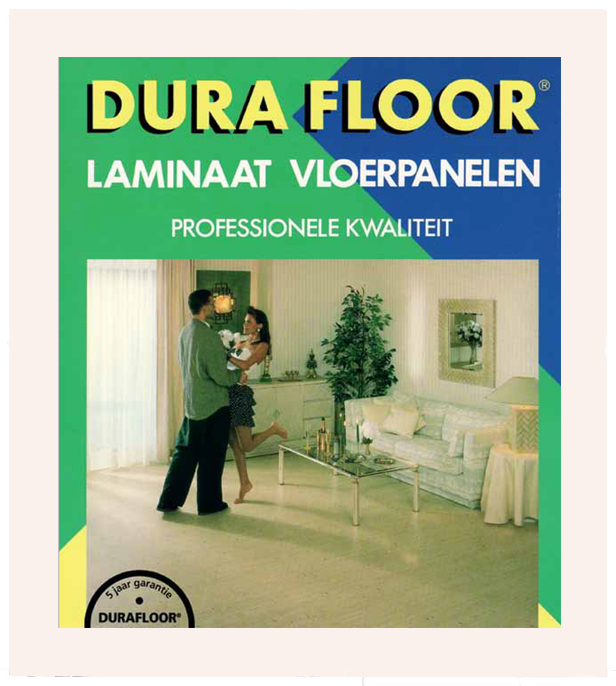 Very soon, laminate becomes very popular, being acknowledged as the new standard in DIY-flooring. 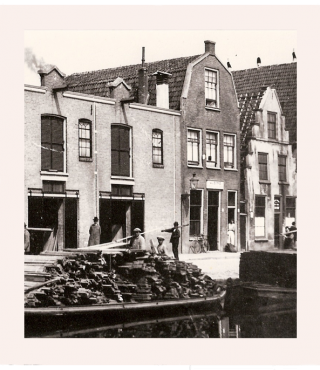 In need of more storage space, Fetim moves its headquarters to Kopraweg, in Amsterdam. 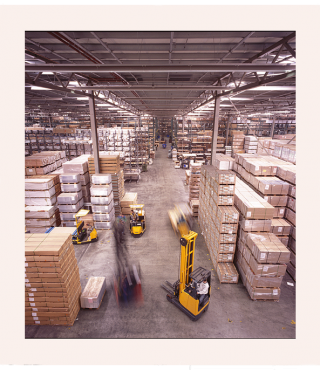 A great office building and 70,000 square meters of distribution centre, appropriate to facilitate the developments to follow. 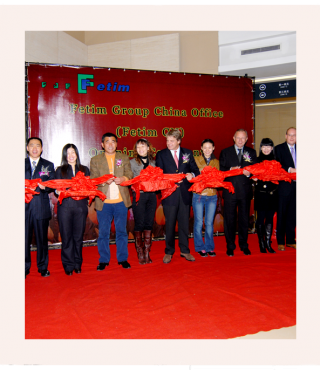 Fetim Group decides to increase the market presence by opening offices in China, Hong Kong, the United Kingdom, India, France, Belgium and Germany. This global presence optimizes the overall service level and enhances the company’s understanding of the global market. 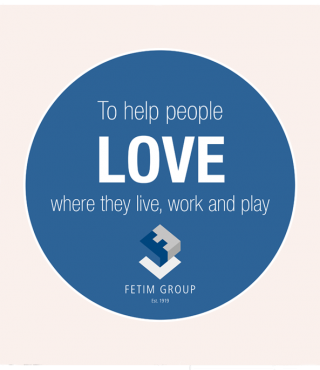 In order to obtain more understanding and gain exposure in the domestic market, Fetim commits to find creative and like-minded companies throughout Europe to acquire. Due to the ability to offer customers a bigger diversity in terms of product ranges, Fetim is able to facilitate home furnishing in many ways. Realizing that we have reached a turning point, it is important to start planning the future. To be a legitimate partner in the business landscape, we have to acknowlegde our impact. Fetim has rephrased her mission statement, which is embedded within the strategy, focusing on our social and environmental surroundings.